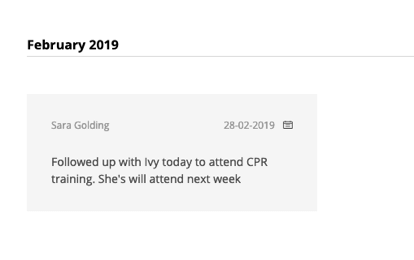 Zero-in on overdue training, plan training and organise attendee lists months ahead with the a monthly by month view of information to be renewed. 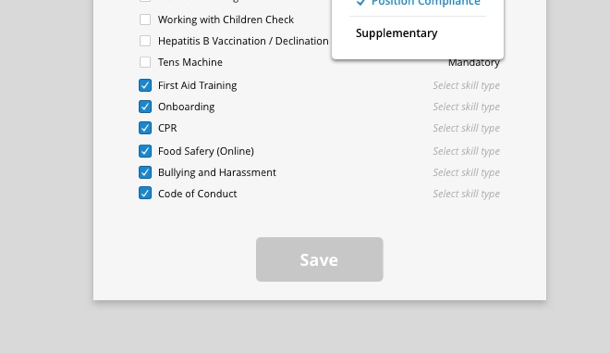 Set mandatory requirements in your organisation based on each postion’s unique training, qualification and skill requirements. Scheduled reminders sent via email and SMS to reduce the time you spend following up information. 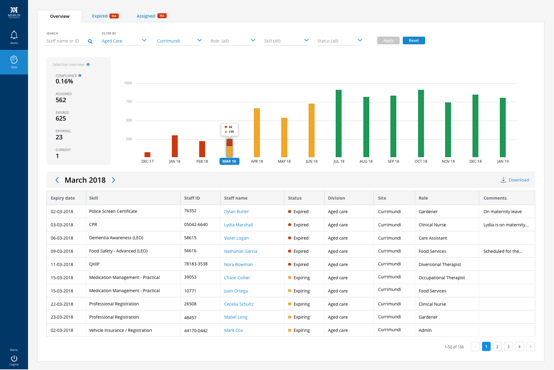 Download compliance data at the click of a button to share with managment, auditors or regulatory bodies. 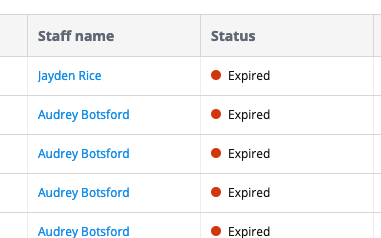 Clear statuses guide you to focus on the most urgent skills to be actioned first. 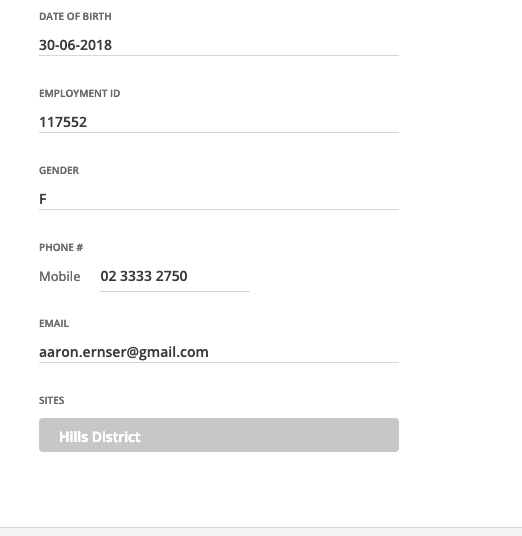 Store important personnel data in one place across your entire organisation. Leave comments and notes against personnel records to keep track of next steps. 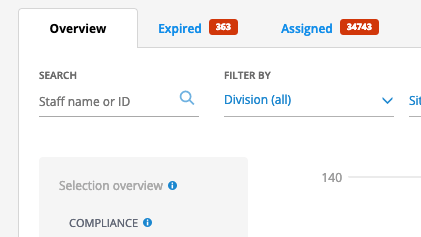 View compliance data by location, role, skill, status and expiry date.